It’s been a hot week for popular discussions of overseas development assistance (ODA or “aid”) in the UK . 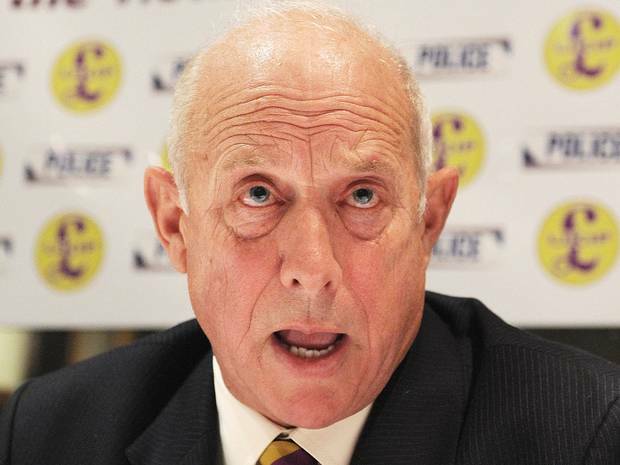 The trigger was a speech by Godfrey Bloom of the UK Independence Party in which he talked about “aid for Bonga Bonga Land” funding Ferraris and luxury apartments in Paris. Bloom is a frequently-drunken, always embarrassing Member of the European Parliament who was, eventually, forced to apologise by his party leader. Steve Richards think the comments will help the Conservative Party overall and , incidentally, to stick to its commitment to keep ODA at 0.7%; I’m not so sure. Bloom’s remarks allowed lots of commentators to disown his language but to embrace some of the sentiments. Andrew Gilligan, the journalist at the centre of allegations that the Blair government hyped the threat from Iraq before going to war, writes in the right-wing Sunday Telegraph that British aid has gone off the tracks. His arguments are exactly those that we said would be used by opponents of ODA in our Report on the Future of European ODA. They centre on aid to middle-income countries. The consensus response of the big three parties was put beautifully in an imaginary letter from Mr Ray Ban, the Ambassador of Bongo Bongo Land, to the Prime Minister (written, in reality, by Paul Vallely in the reliably-internationalist Independent on Sunday). Vallely’s piece is much more coherent and much better written than Gilligan’s but it is still strangely unconvincing. No, British ODA does not fund Ferraris or luxury flats directly. However, British aid is spent to provide health for Nigerians while the country’s own, very wealthy, government devotes less than two percent of GDP to funding public health services. There are lots of examples of best practice but they tend to come from the poorest countries where donors have more power to nudge the pattern of spending: Malawi, for example, where foreign investment in education and health has been matched by domestic budget commitments. To defend ODA in the medium term, we must, address the core question: where does responsibility lie for the very poor in increasingly-rich countries? If it is to be shared between donors and emerging economies, taxpayers in the decreasingly-rich countries will want assurances that it is being shared fairly.